FLASH SALE – ONLY 12 HOURS TO SAVE BIG! Strong, healthy bones that will help you stay active — so you can continue to enjoy your favorite things for years to come. Healthier muscles, and nourished joints — to help your body move throughout the longest days with ease. Boosted mood, sleep, and digestion — thanks to a potent combination of essential nutrients most modern diets lack. With just one glass of this delicious, sparkling citrus-flavored beverage, you’re “fueling up” your body — so you can enjoy the healthy, active lifestyle you deserve. Try it in water, or mix it into black iced tea for an Arnold Palmer-inspired treat. Who should use Bone-Rich Plus? Bone-Rich Plus is perfect for anyone who wants to enjoy lasting comfort and mobility as they age. 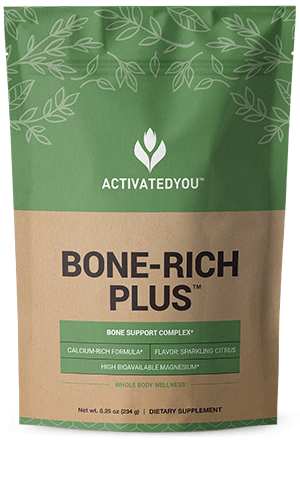 This formula is designed to support and nourish healthy bones, restful sleep, and comfortable digestion — so it’s the ideal formula for anyone who wants to stay active and feel their best, day in and day out. How safe is Bone-Rich Plus? Safety is our number one priority here at ActivatedYou, so all of our products go through rigorous testing for quality, purity and potency at an independent, 3rd-party facility. 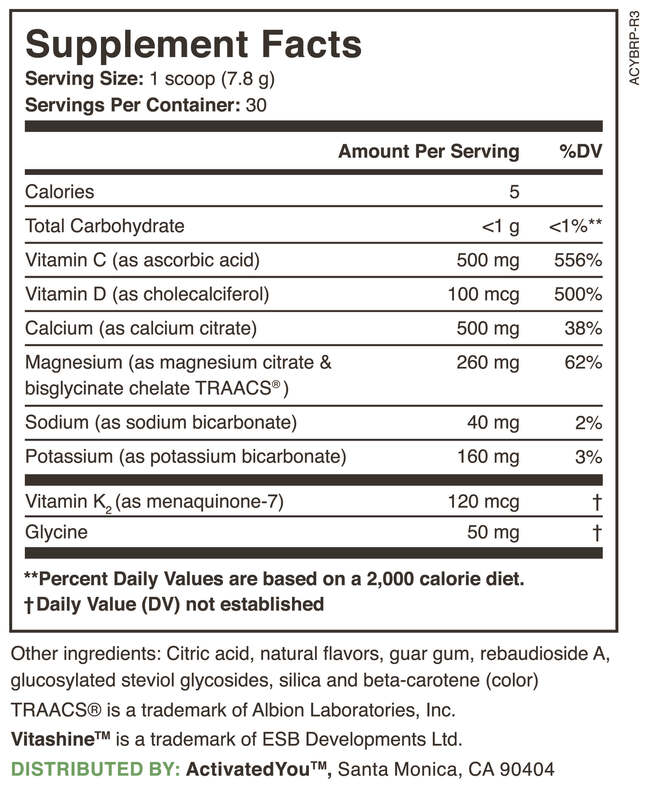 How should I use Bone-Rich Plus? Using Bone-Rich Plus is simple — combine one scoop with 8 fl. oz. of water and enjoy once daily. If you’d like to shake things up a little, try mixing Bone-Rich Plus in with iced green or black tea, or adding some sliced strawberries to the mix for a strawberry-lemonade inspired treat. What if Bone-Rich Plus doesn’t work for me? We’re proud of our products so we stand behind them, 100%. That’s why Bone-Rich Plus is covered by our 90-day ActivatedYou™ Promise. 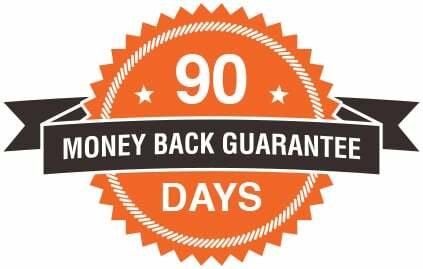 If you’re not thrilled by your results for any reason, just contact our customer service team, and we’ll refund your purchase — even if your bags of Bone-Rich Plus are empty.